Here at Graylaw Freight, we make sure that each delivery is handled with care from the moment we receive it until you receive it! For door to door delivery, consider Graylaw Freight, we deliver hundreds of products each day. There are 35 trailers located in the Isle of Man, which are used to transport your products with care. Although there are significantly less trailers in Ireland, your products are carefully handled by one of the 5 trailers we have available. Our group also operates a trailer in the Channel Isles to help with the efficient delivery of your products. 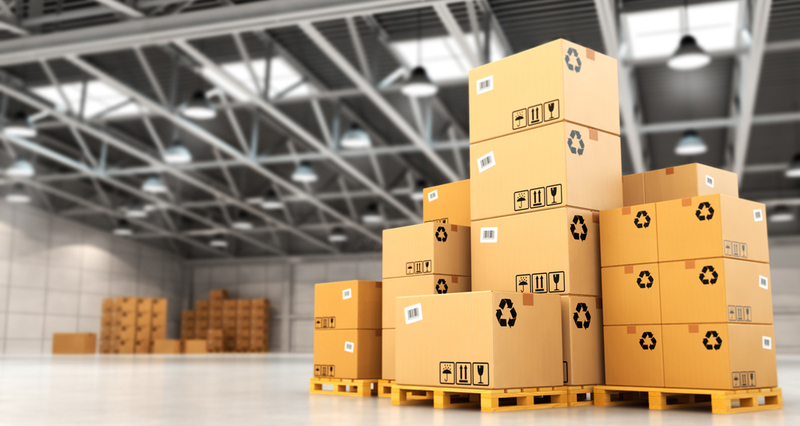 With Graylaw Freight, we guarantee that your products remain intact and in perfect condition. Throughout the delivery process, you needn’t worry about your products becoming damaged or broken, one of our main cargo handling services is to ensure consignments are processed in a way that maintains their quality, after all, we provide you with a solution that suits your business’ needs and requirements.